Ofek has built up a huge stable of world class Software solutions which includes School-college automation system, Hospital Management, Human Resource management. We also have a list of online web solutions for realtors, job consultants and travel agencies. 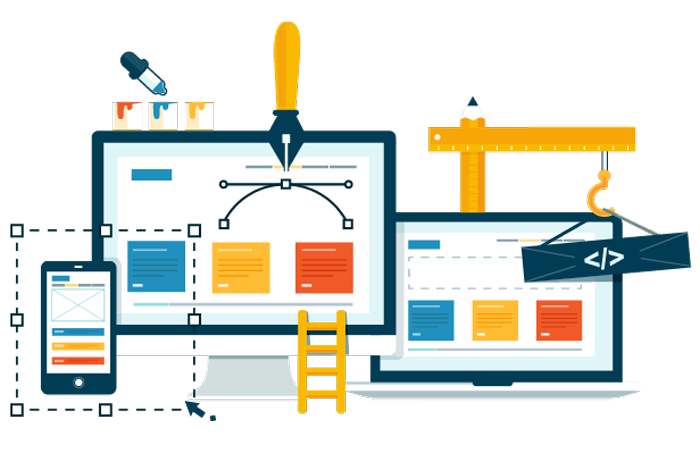 Our team of website developers are made up of highly skilled employees, including Software engineers, Graphic Designers, Web Developers, Web Designers, Programmers, Flash experts, Copywriters and Search Engine Optimisation (SEO) Experts.